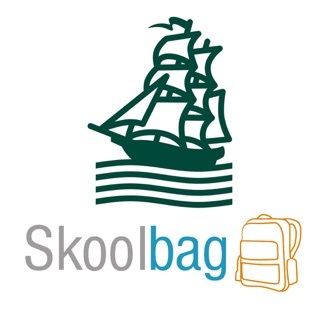 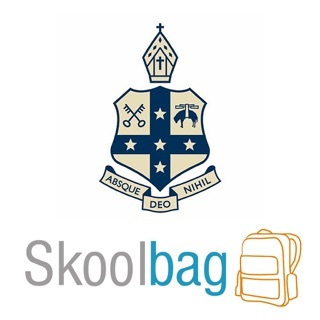 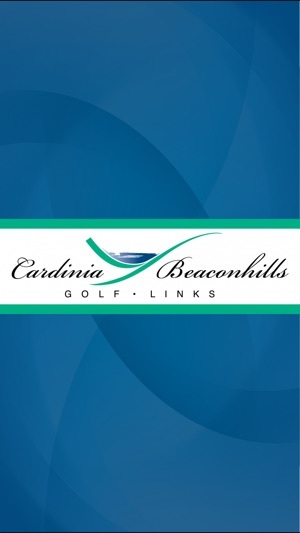 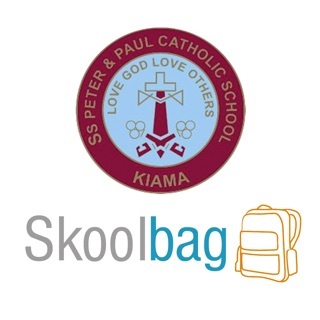 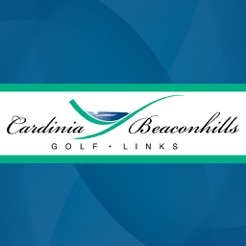 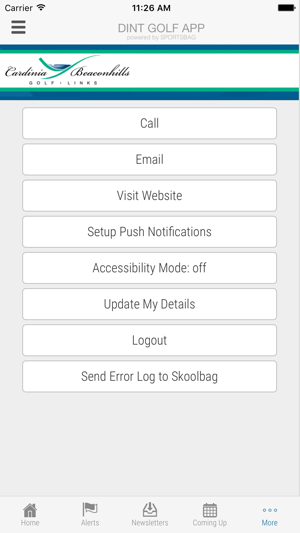 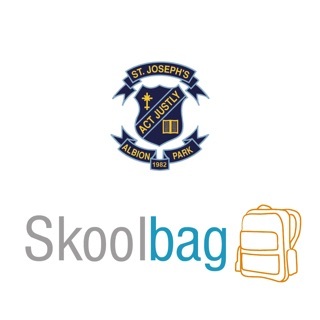 Cardinia Beaconhills Golf Links, Sportsbag App. 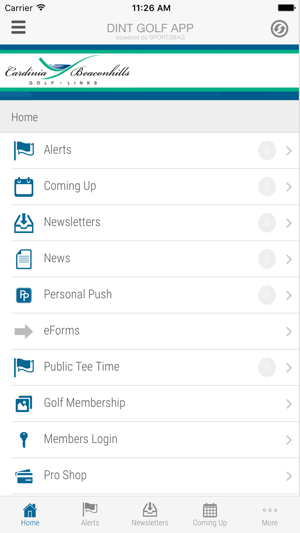 Download this App to be kept up to date with everything that is happening at CBGL. 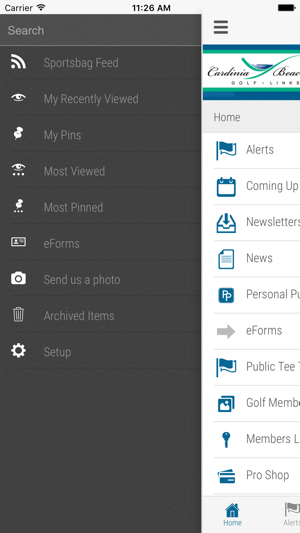 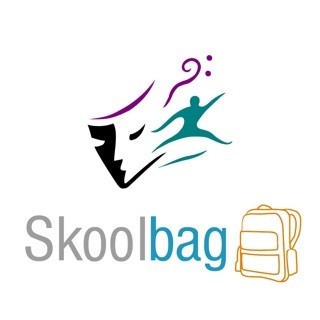 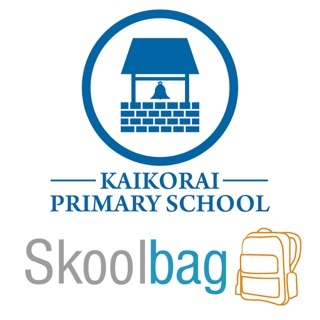 It features Events, News, Enews Newsletters, Documents, and push notification.